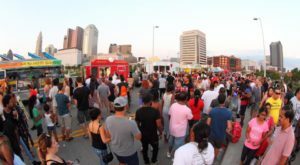 This is Columbus's largest art museum. Recently upgraded with a whole new wing, the Columbus Museum of Art houses an excellent collection of art. Ancient? Contemporary? American? European? Portraits? Battles? It’s all there. Admission is free every Sunday from 10:00 a.m. to 5:00 p.m. 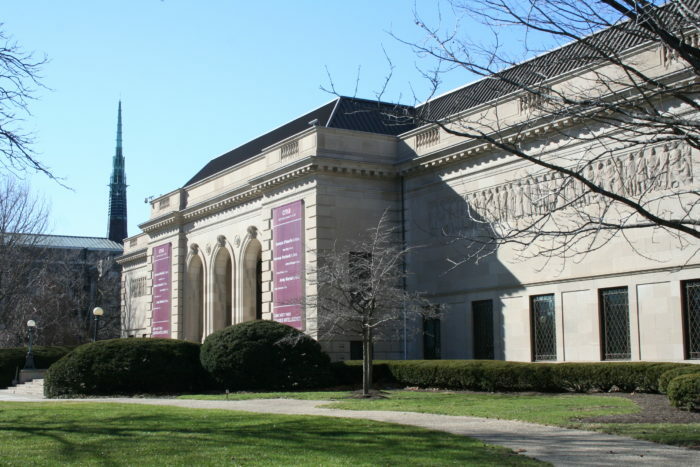 The Columbus Museum of Art is located at 480 E Broad St., Columbus, OH 43215. 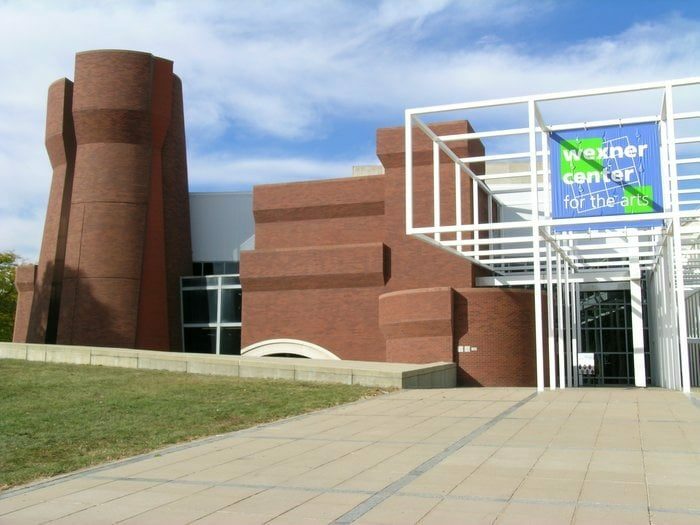 The Wexner Center for the Arts is a nationally renowned museum. Exhibits here focus on modern and contemporary art. 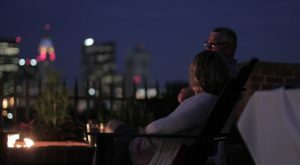 In addition to the amazing art, you will also find movies and performances held at the Wexner. Admission to the gallery is free on Thursdays after 4:00 p.m.
Wexner Center for the Arts is located at 1871 N High St., Columbus, OH 43210. How cool is this museum of cartoons and comics!? The Billy Ireland Cartoon Library & Museum is the world's largest collection of all things cartoon or comic related, including original artwork, magazines, newspaper clippings, and so much more. 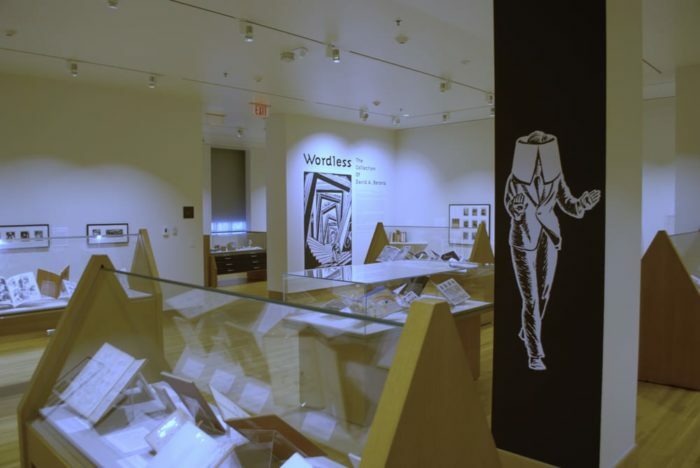 The museum is a nonprofit organization affiliated with Ohio State University and the galleries are open to the public and admission is free. 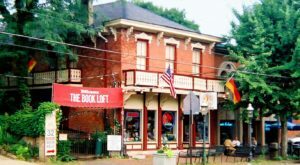 The Billy Ireland Cartoon Library & Museum is located at 1813 N. High St., Columbus, OH 43210. If you're interested in technology, history, or just want to reminisce about early childhood memories with an old fashioned TV, this is a great place to visit. 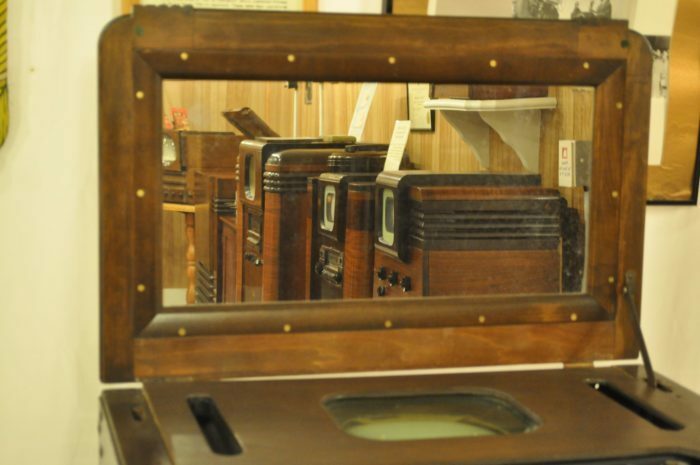 Dedicated to the preservation of early television technology, the museum has a unique collection of very old machines. Admission is free, but donations are appreciated. The Early Television Museum is located at 5396 Franklin St., Hilliard, OH 43026. This incredible gallery exhibits art made by individuals who have been affected by mental illness and/or substance abuse. 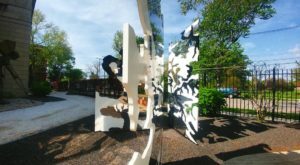 The gallery's goals are to reduce the stigma associated with mental illness and to aid individuals in recovery. Visit this gallery and you will be met with extraordinary works of art. Fresh A.I.R. 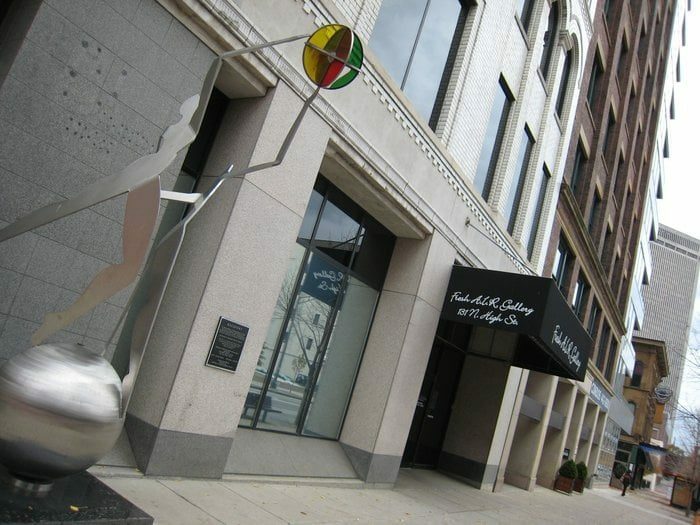 Gallery is located at 131 N High St., Columbus, OH 43215. If you're looking for something to entertain a bunch of children, this is it. 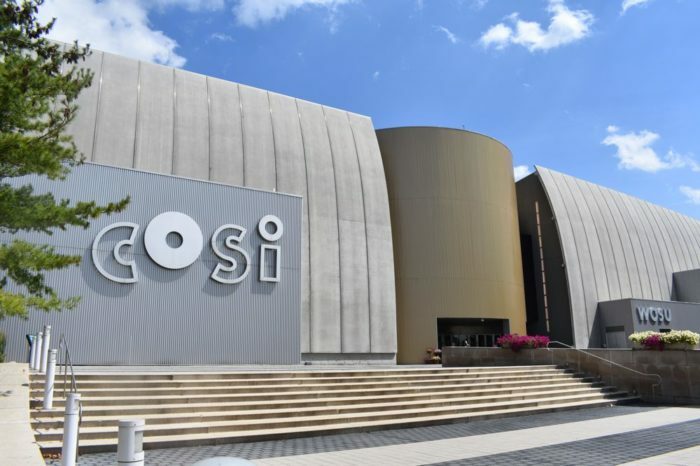 COSI is a science museum that has incredibly fun and interactive exhibits. Children here will feel like they're playing as they develop a great interest in science. COSI is located at 333 W Broad St., Columbus, OH 43215. 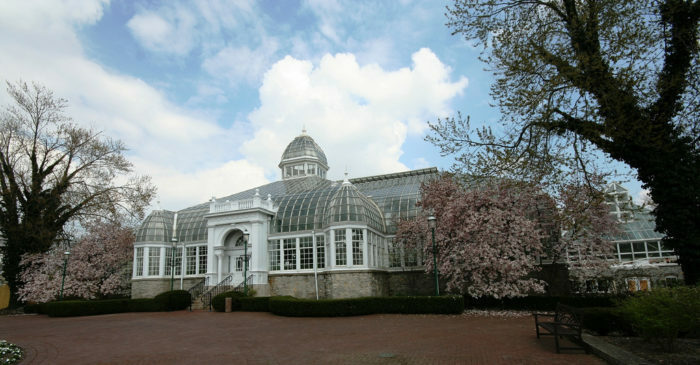 The Franklin Park Conservatory is a botanical garden and conservatory. It features many different rooms with plants and climates from around the world. Sometimes, the unique building also houses art exhibits, setting up the installations in a way that allows them to harmonize with the plants. 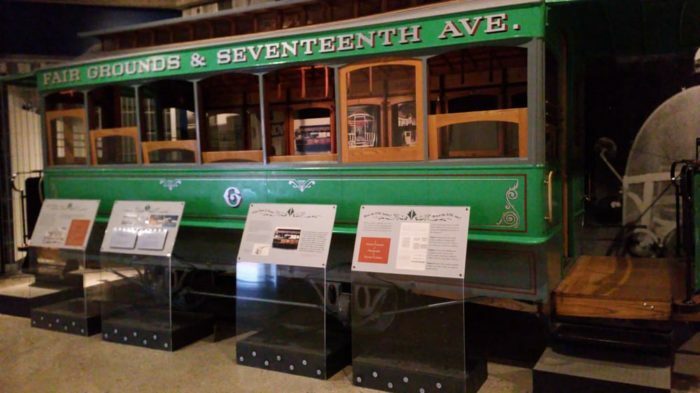 If you love history and learning about our area, you will love this museum. It explores the state's history through photos, videos, stories, and artifacts. You will also see the "Ohio Village," a recreation of a 1860s town. 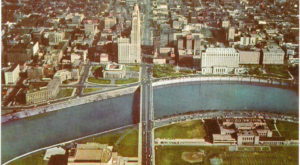 Ohio History Connection is located at 800 E 17th Ave., Columbus, OH 43211. Built in 1908, this museum features historic firefighting vehicles and other interesting artifacts. 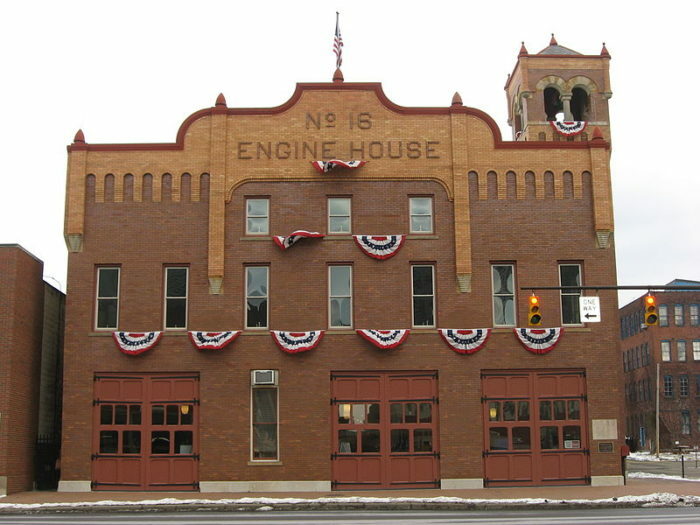 The building once functioned as a firehouse and now features displays dedicated to fire history and safety. There is a fun Children's Play Area where kids can interact with the museum's objects and artifacts. 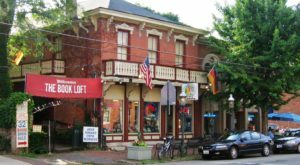 The Kelton House Museum is known both for its Greek/Italian architectural style and incredible history. 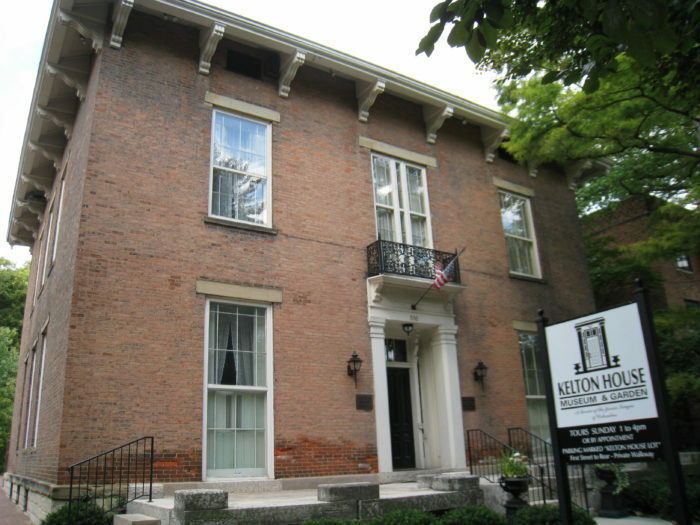 The Kelton House served as a very important spot on the Underground Railroad. The Keltons did everything they could to house and help fugitive slaves to safety. 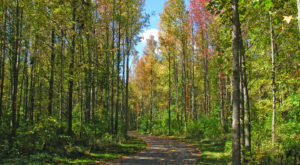 You will learn both about the lifestyle of a family during the Victorian Era as well as the hidden history of the Underground Railroad. 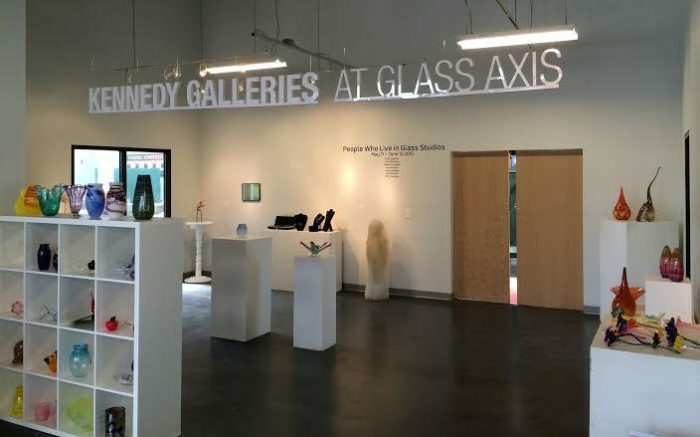 Glass Axis is an incredible museum that holds glass blowing classes and a fantastic glass works collection. If you're ever been interested in glass blowing, this is definitely a place you want to visit. Maybe you'll even sign up for a class! The museum also holds special events in its spaces. 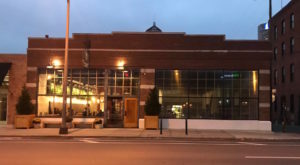 Glass Axis is located at 610 W Town St., Columbus, OH 43215. This is a 24,000 square-foot educational and historical facility dedicated to the legacy of Jack Nicklaus and the sport of golf. You will be taken on a journey through Nicklaus' life and his dedication to the game through trophies, memorabilia, and photos. If you've ever enjoyed golf, you will find this museum incredibly interesting. 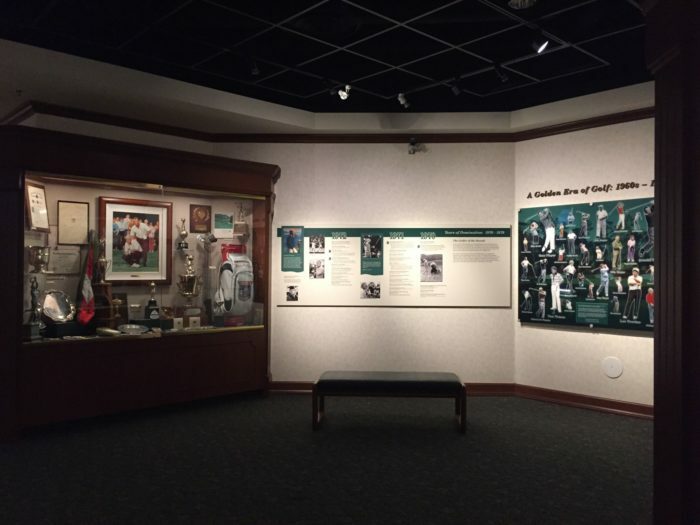 Jack Nicklaus Museum is located at 2355 Olentangy River Rd., Columbus, OH 43210. Which one will you be visiting first? Are there other museums that you absolutely love that weren’t included on the list? Let us know what your favorite museum in Columbus is in the comments below.